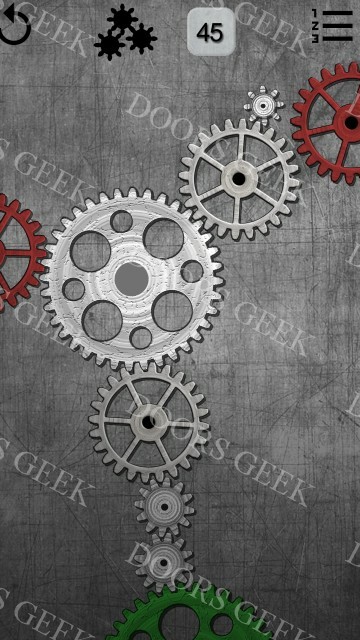 Gears logic puzzles Level 50 Walkthrough, Cheats, Solution for Android, iPhone, iPad, iPod. 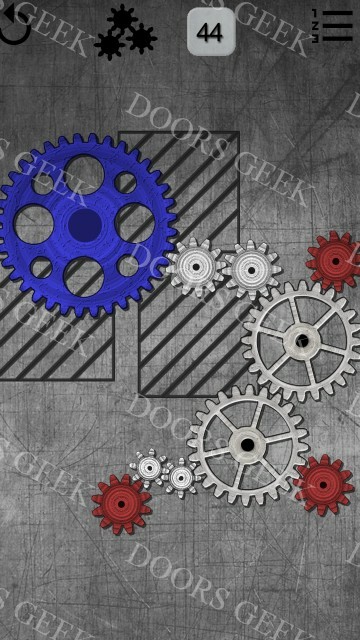 Gears logic puzzles Level 49 Walkthrough, Cheats, Solution for Android, iPhone, iPad, iPod. 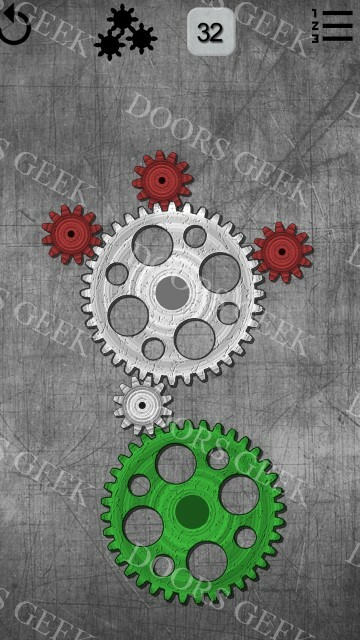 Gears logic puzzles Level 48 Walkthrough, Cheats, Solution for Android, iPhone, iPad, iPod. 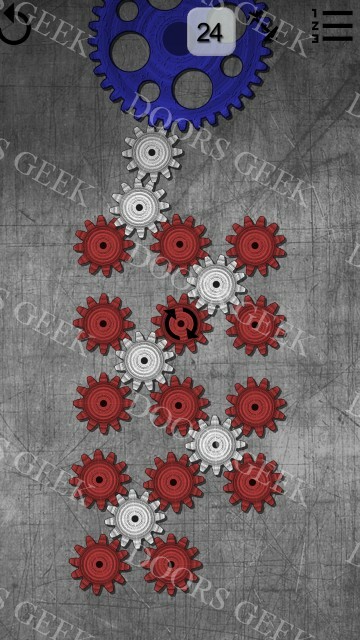 Gears logic puzzles Level 47 Walkthrough, Cheats, Solution for Android, iPhone, iPad, iPod. 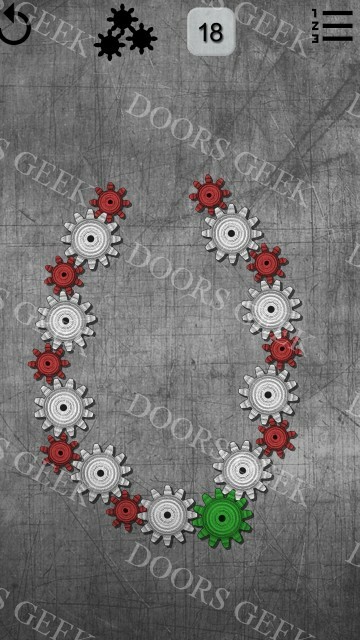 Gears logic puzzles Level 46 Walkthrough, Cheats, Solution for Android, iPhone, iPad, iPod. Gears logic puzzles Level 45 Walkthrough, Cheats, Solution for Android, iPhone, iPad, iPod. 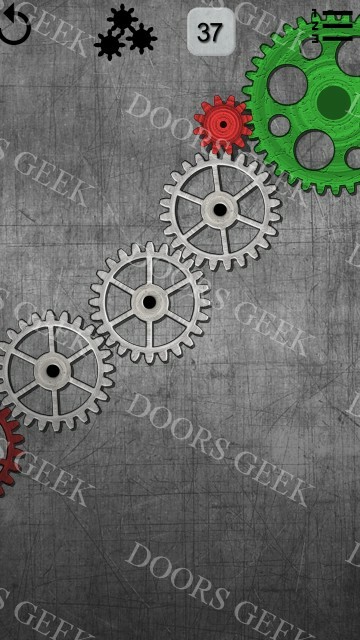 Gears logic puzzles Level 44 Walkthrough, Cheats, Solution for Android, iPhone, iPad, iPod. 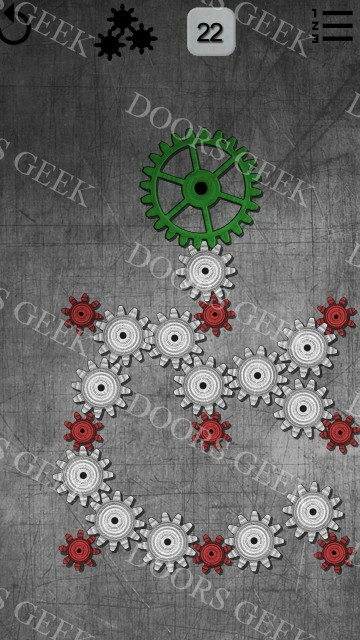 Gears logic puzzles Level 43 Walkthrough, Cheats, Solution for Android, iPhone, iPad, iPod. 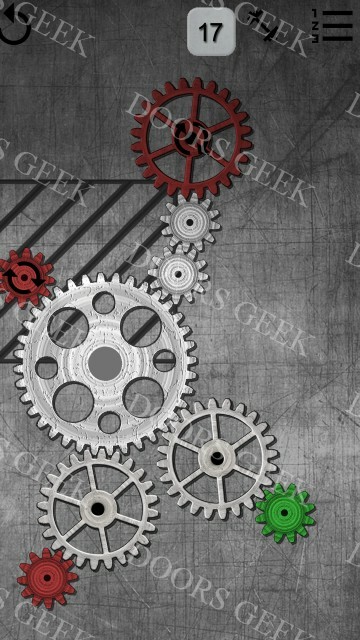 Gears logic puzzles Level 42 Walkthrough, Cheats, Solution for Android, iPhone, iPad, iPod. 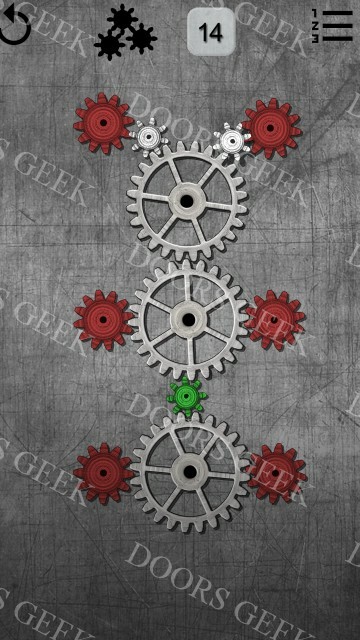 Gears logic puzzles Level 41 Walkthrough, Cheats, Solution for Android, iPhone, iPad, iPod. 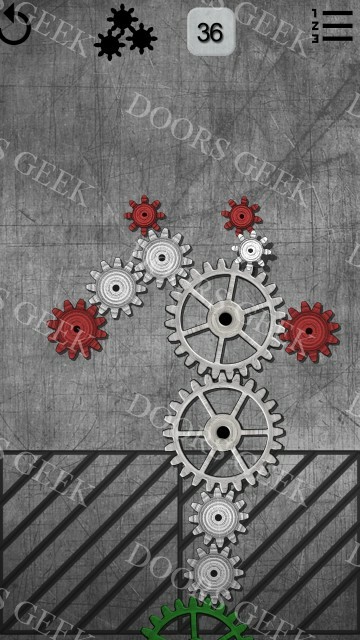 Gears logic puzzles Level 40 Walkthrough, Cheats, Solution for Android, iPhone, iPad, iPod. 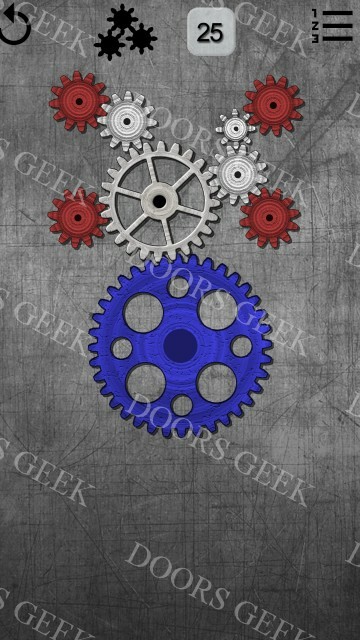 Gears logic puzzles Level 39 Walkthrough, Cheats, Solution for Android, iPhone, iPad, iPod. 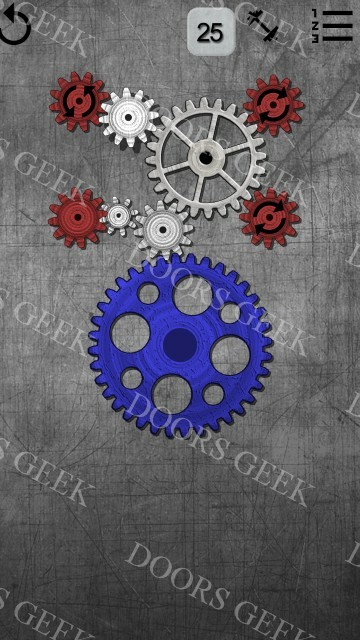 Gears logic puzzles Level 38 Walkthrough, Cheats, Solution for Android, iPhone, iPad, iPod. 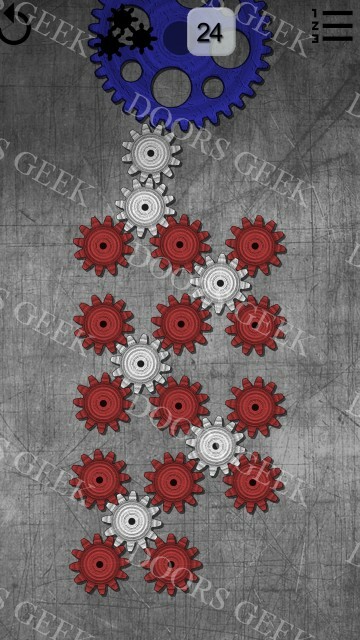 Gears logic puzzles Level 37 Walkthrough, Cheats, Solution for Android, iPhone, iPad, iPod. 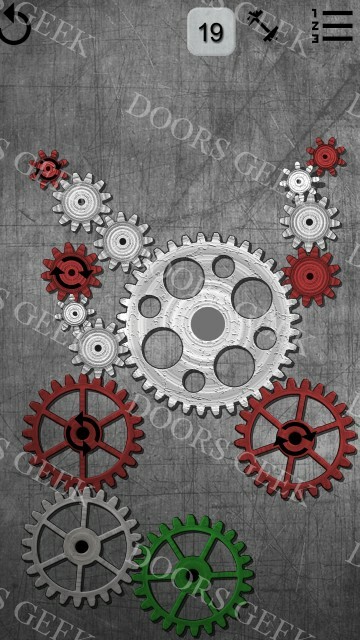 Gears logic puzzles Level 36 Walkthrough, Cheats, Solution for Android, iPhone, iPad, iPod. 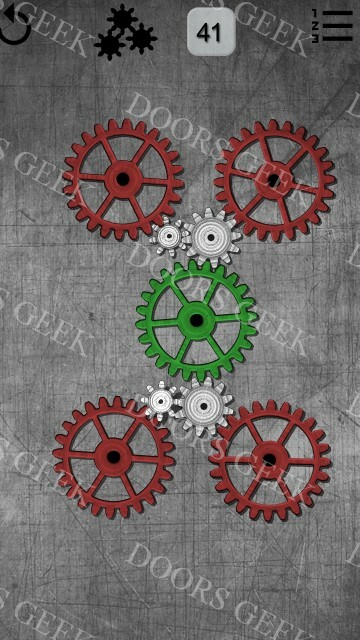 Gears logic puzzles Level 35 Walkthrough, Cheats, Solution for Android, iPhone, iPad, iPod. 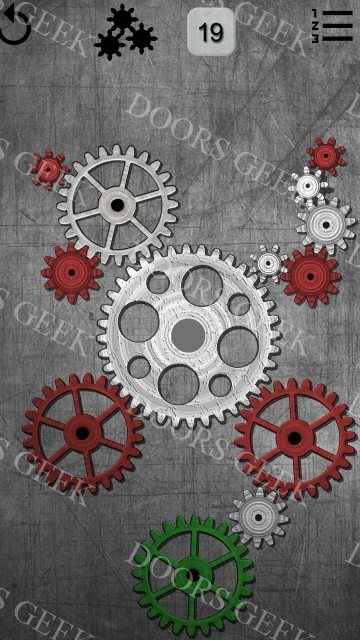 Gears logic puzzles Level 34 Walkthrough, Cheats, Solution for Android, iPhone, iPad, iPod. 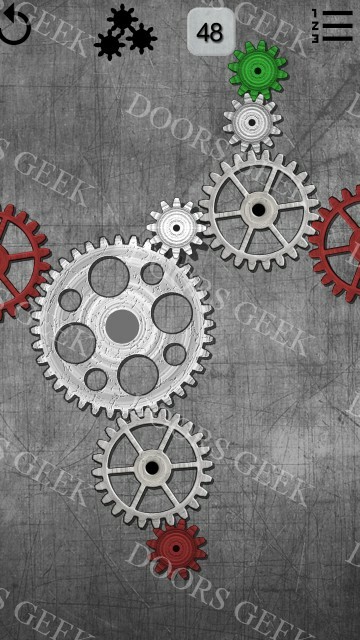 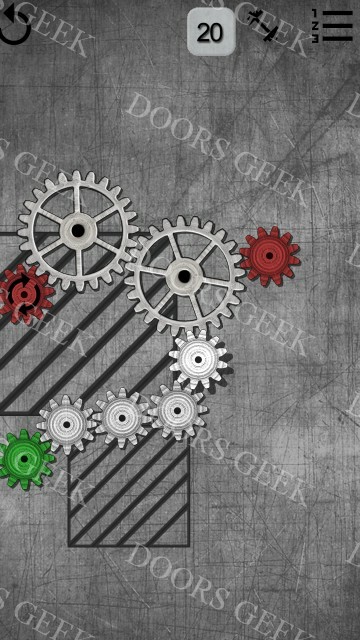 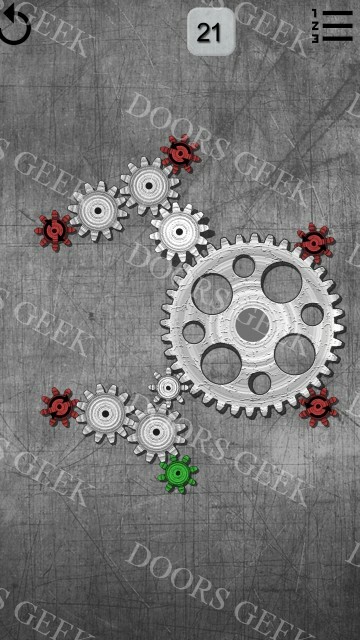 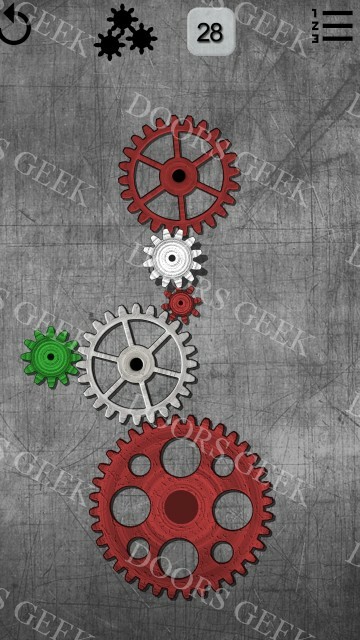 Gears logic puzzles Level 33 Walkthrough, Cheats, Solution for Android, iPhone, iPad, iPod. 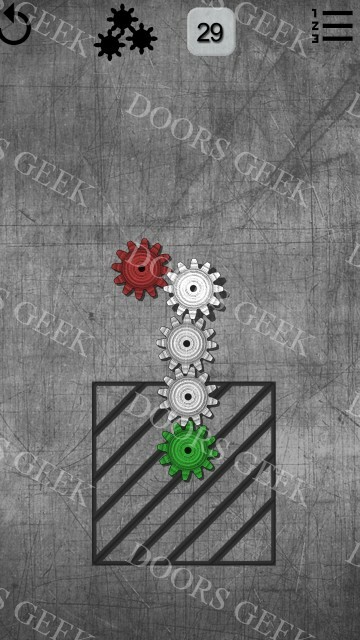 Gears logic puzzles Level 32 Walkthrough, Cheats, Solution for Android, iPhone, iPad, iPod. 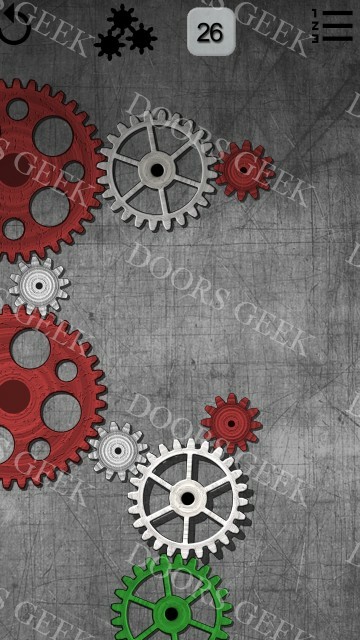 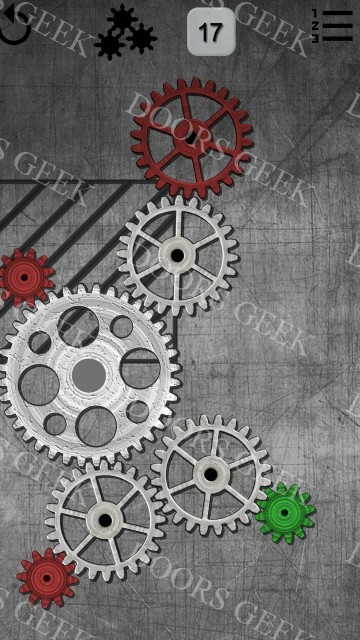 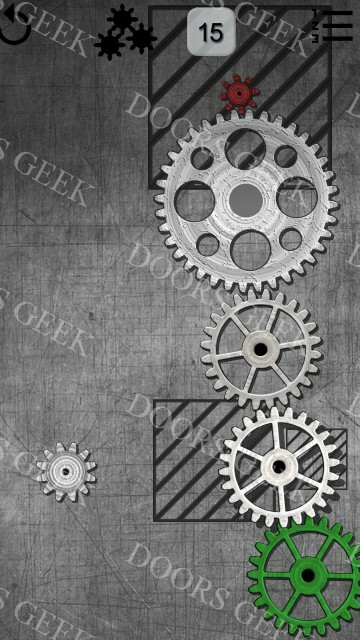 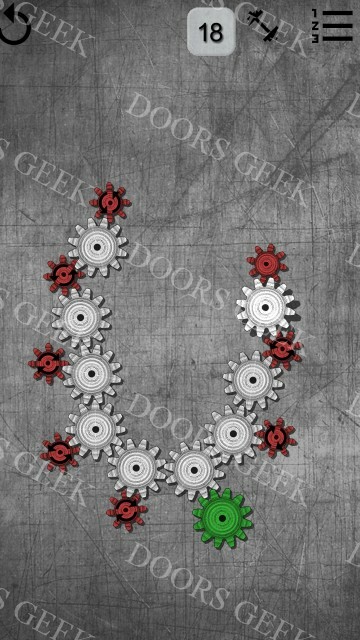 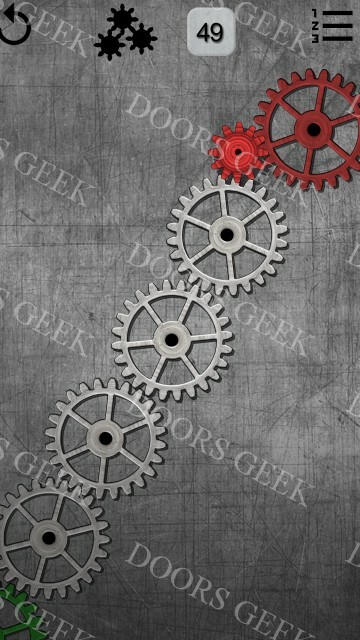 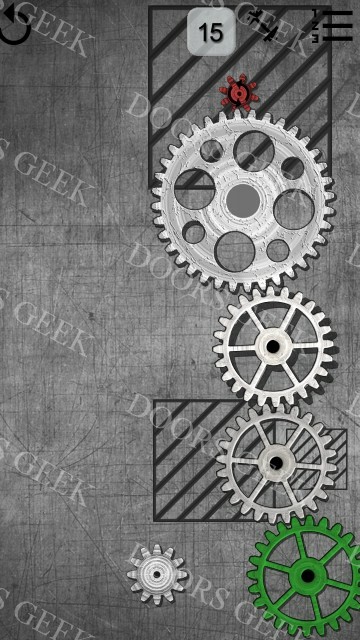 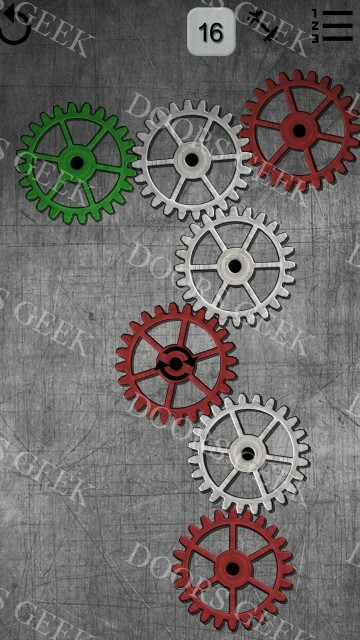 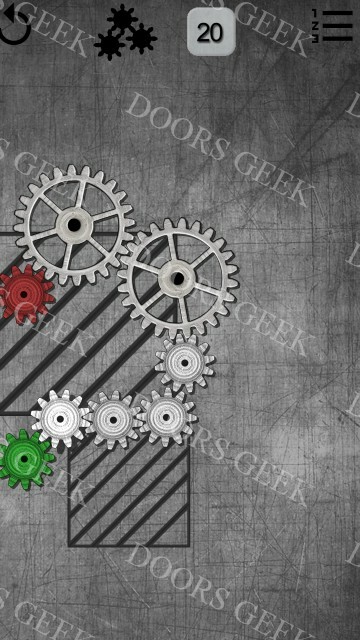 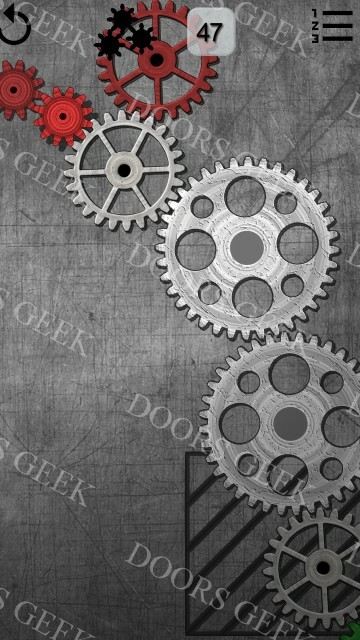 Gears logic puzzles Level 31 Walkthrough, Cheats, Solution for Android, iPhone, iPad, iPod. 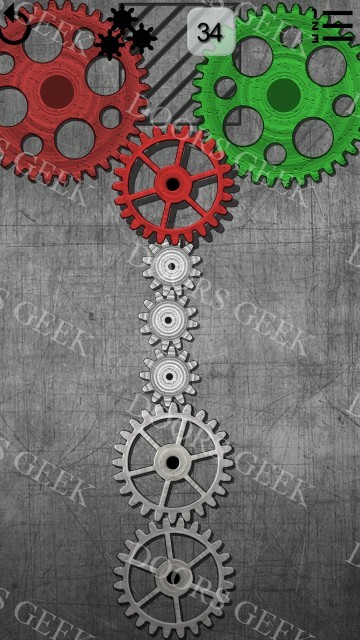 Gears logic puzzles Level 30 Walkthrough, Cheats, Solution for Android, iPhone, iPad, iPod. 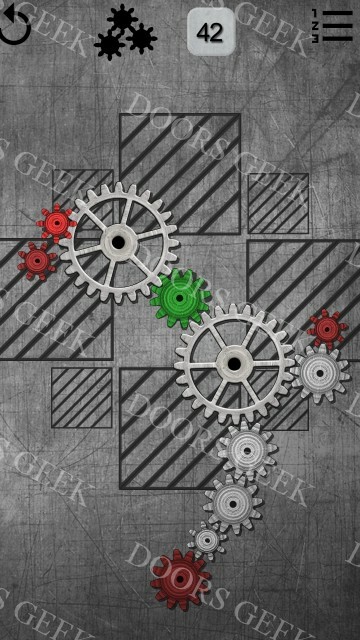 Gears logic puzzles Level 29 Walkthrough, Cheats, Solution for Android, iPhone, iPad, iPod. 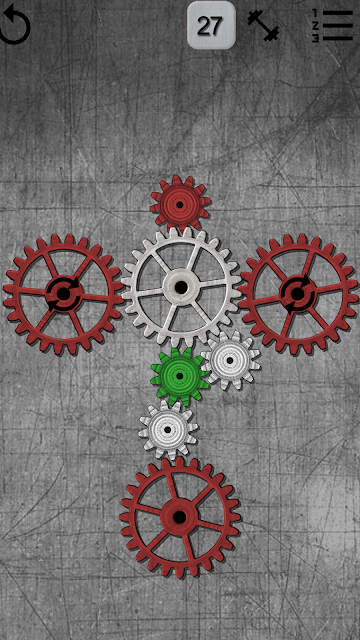 Gears logic puzzles Level 28 Walkthrough, Cheats, Solution for Android, iPhone, iPad, iPod. 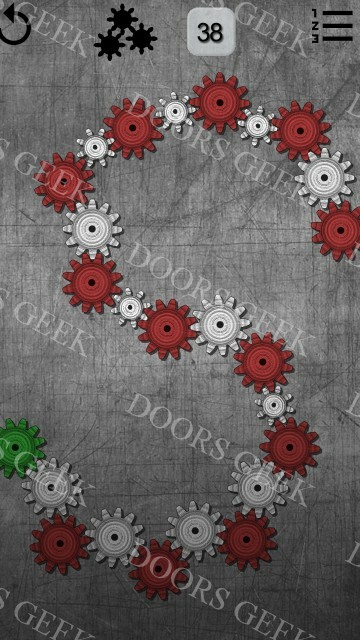 Gears logic puzzles Level 27 Walkthrough, Cheats, Solution for Android, iPhone, iPad, iPod. 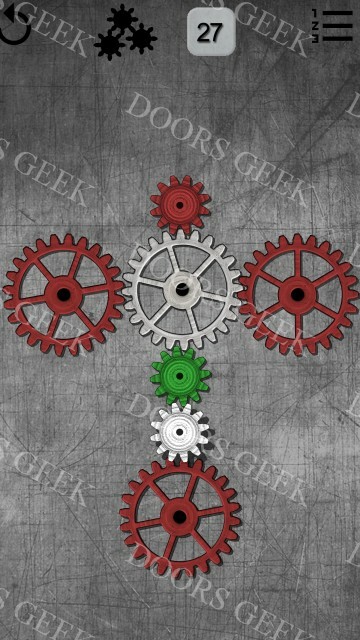 Gears logic puzzles Level 26 Walkthrough, Cheats, Solution for Android, iPhone, iPad, iPod. 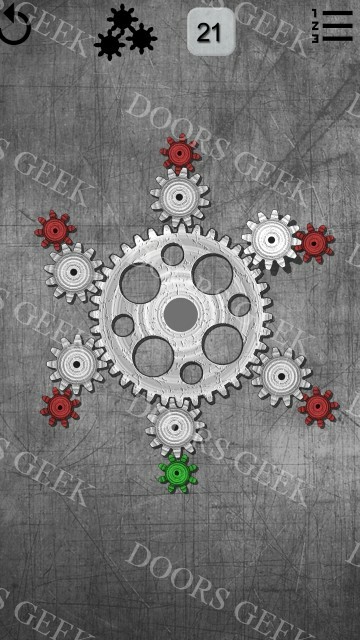 Gears logic puzzles Level 25 Walkthrough, Cheats, Solution for Android, iPhone, iPad, iPod. 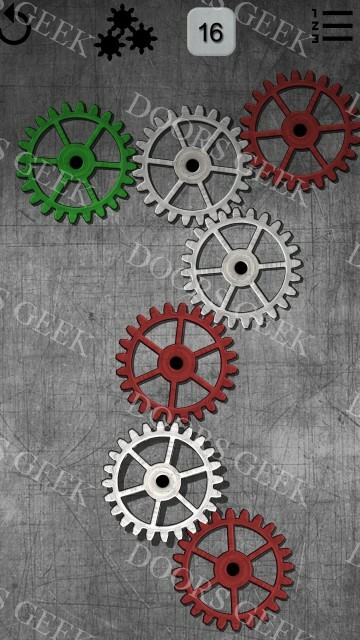 Gears logic puzzles Level 24 Walkthrough, Cheats, Solution for Android, iPhone, iPad, iPod. 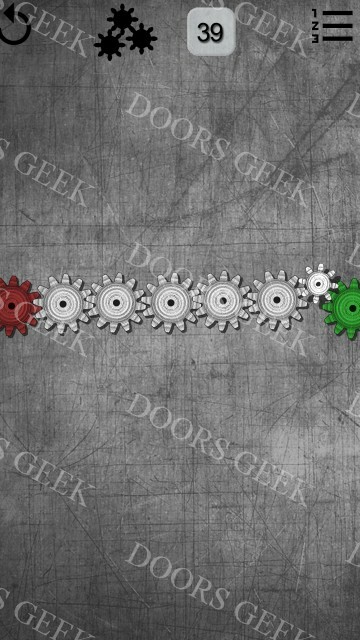 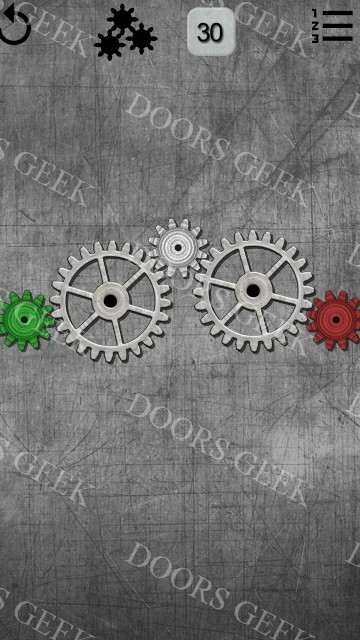 Gears logic puzzles Level 23 Walkthrough, Cheats, Solution for Android, iPhone, iPad, iPod. 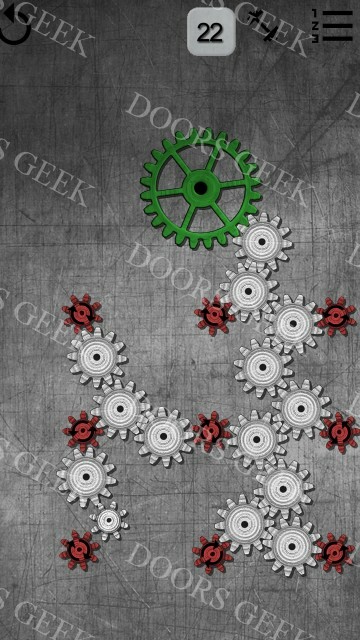 Gears logic puzzles Level 22 Walkthrough, Cheats, Solution for Android, iPhone, iPad, iPod. 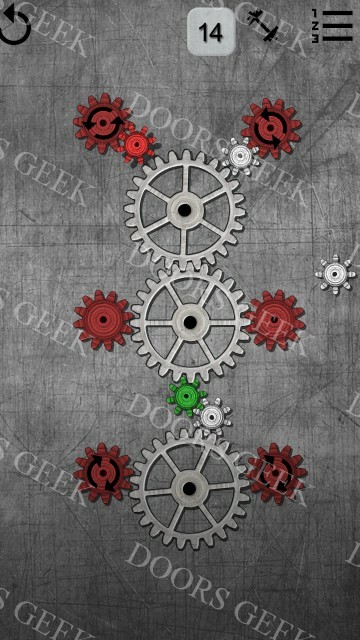 Gears logic puzzles Level 21 Walkthrough, Cheats, Solution for Android, iPhone, iPad, iPod. 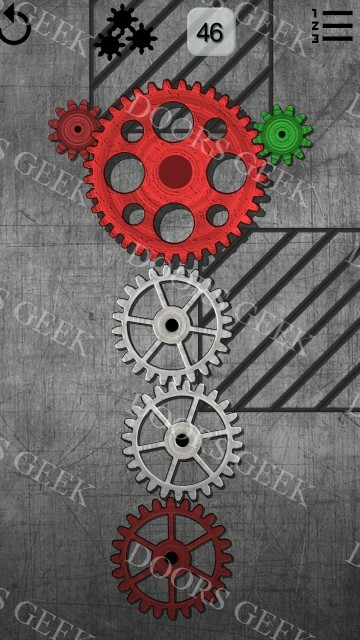 Gears logic puzzles Level 20 Walkthrough, Cheats, Solution for Android, iPhone, iPad, iPod. 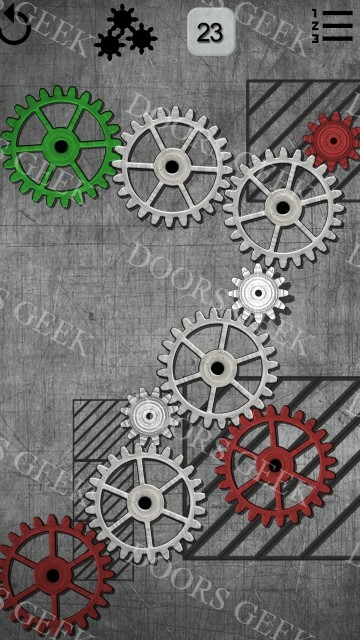 Gears logic puzzles Level 19 Walkthrough, Cheats, Solution for Android, iPhone, iPad, iPod. 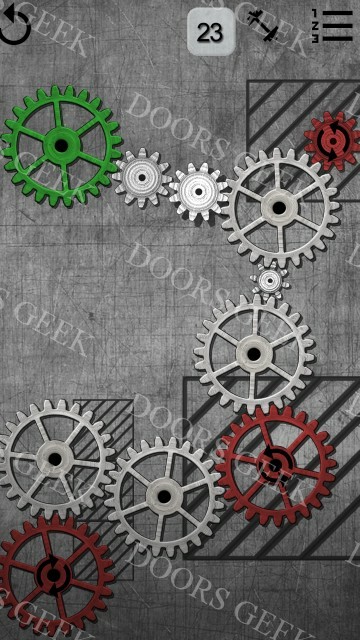 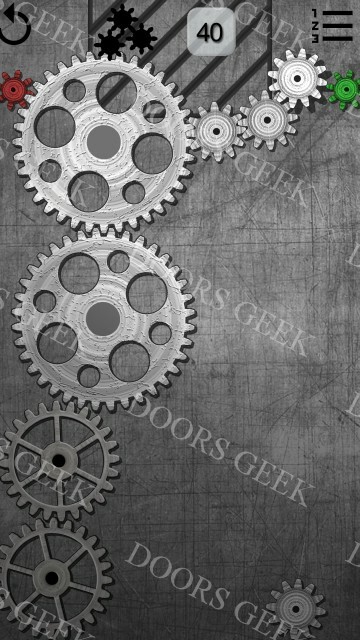 Gears logic puzzles Level 18 Walkthrough, Cheats, Solution for Android, iPhone, iPad, iPod. 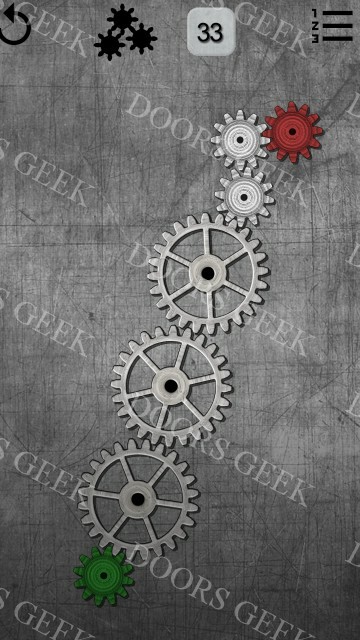 Gears logic puzzles Level 17 Walkthrough, Cheats, Solution for Android, iPhone, iPad, iPod. 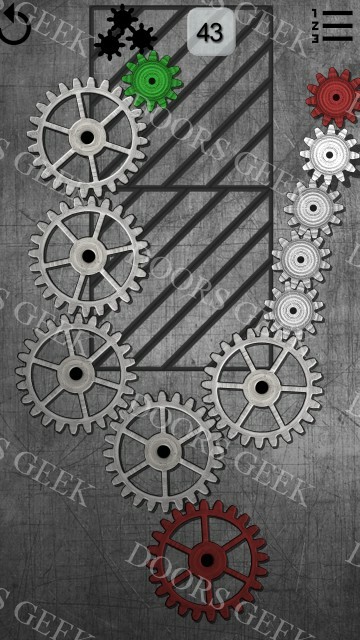 Gears logic puzzles Level 16 Walkthrough, Cheats, Solution for Android, iPhone, iPad, iPod. 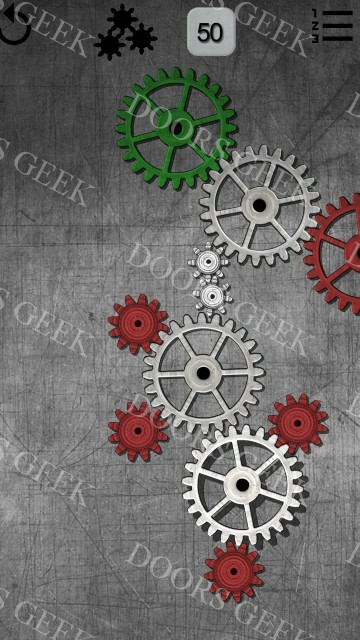 Gears logic puzzles Level 15 Walkthrough, Cheats, Solution for Android, iPhone, iPad, iPod. 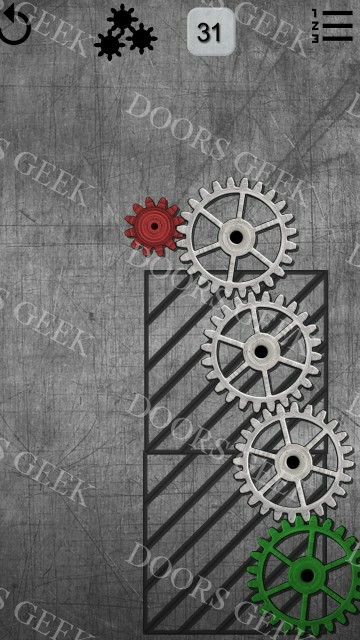 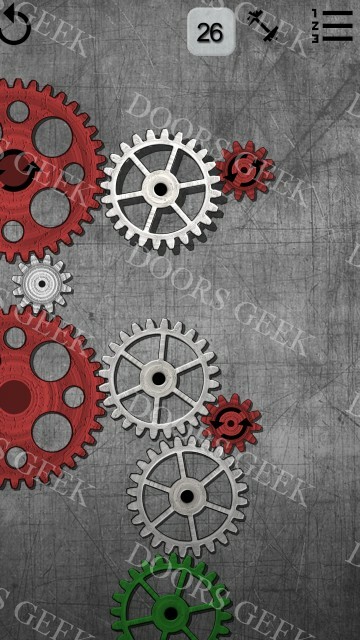 Gears logic puzzles Level 14 Walkthrough, Cheats, Solution for Android, iPhone, iPad, iPod.